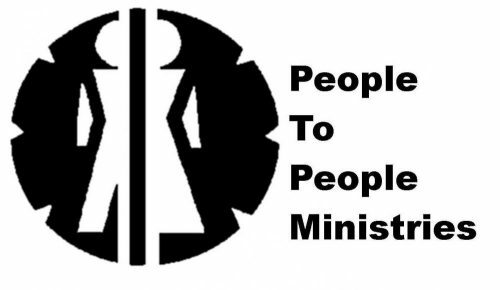 We are People To People Ministries in Wooster Ohio and we are an Emergency Needs Ministry, and are here to help those in need when there is no place else to turn. We offer a choice food pantry. We offer clothing and simple house ware items and complete emergency boxes for home loss due to natural disasters.